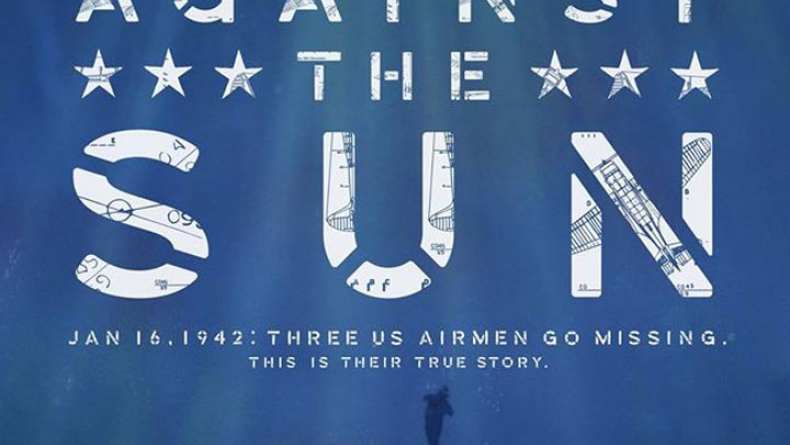 Trailer for Against the Sun. In one of the most harrowing true stories of WWII, three US Navy airmen crash land in the South Pacific. Confined to a tiny life raft, with no food, water, or hope of rescue, the trio must find a way to survive the sea – and each other.